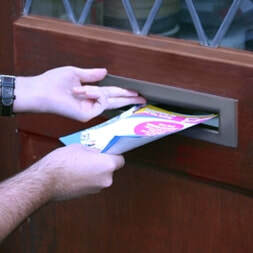 Leaflet distribution /delivery is the foremost marketing strategy in today's market place, employed by both the private and public sector to great effect. 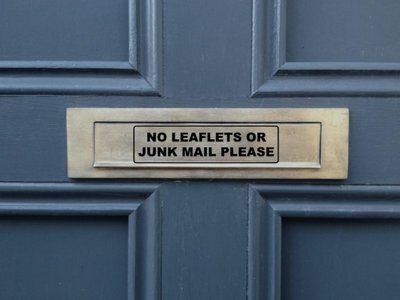 What better way to ensure that your message reaches the homes and hearts of your target market than by landing your publication directly onto their doormats. Why we are reliable? Our distributors are screened before being employed and are also GPS tracked and we also do spot checks on top of this. Above all that we pay our distributors a good wage resulting in the job getting done properly and thoroughly. 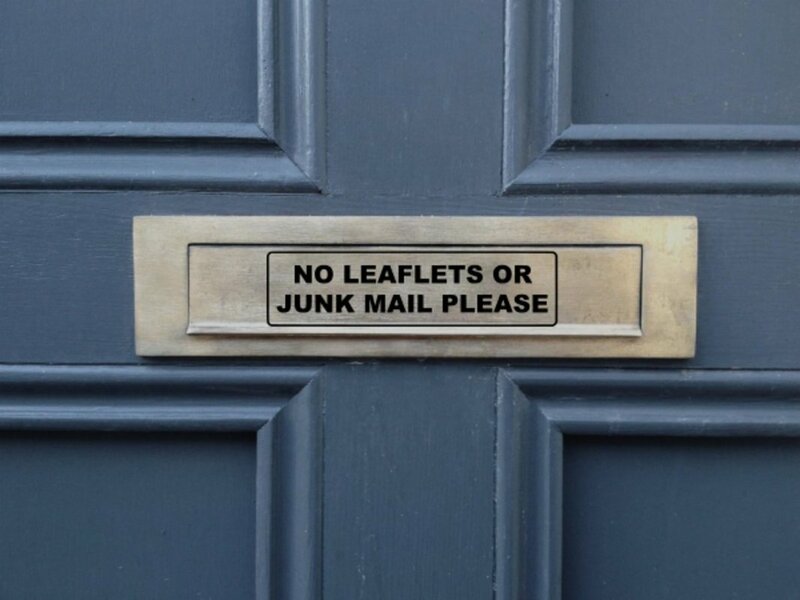 We have a group of trustworthy distributors already employed by us all around London to Surrey and surrounding areas who are ready to deliver your leaflets door to door. 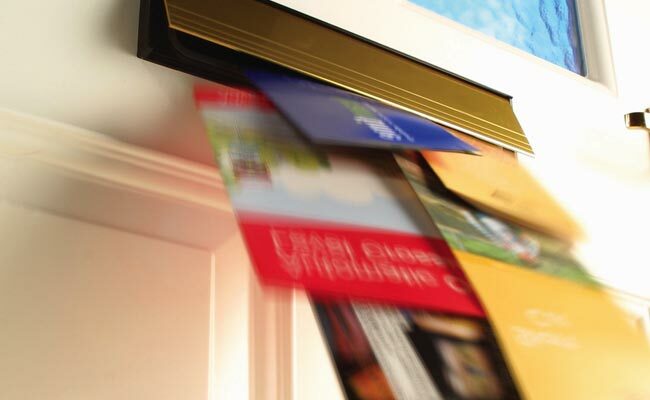 ​We can print and design your leaflet and then distribute them all in one package. 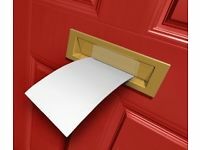 We are a one stop solution to your company or organisation.